Upload a video of your little ones singing Deck the Halls and fill out the entry form for a chance to appear on TV. Plus tune into Nick Jr. for snowy adventures every day from 8am. Entries to be received between 21/11/2016 and 09/12/16. 5 winners will be selected every week. To enter Carol-oke just click the image below or head down further to win a goody bag! Videos must be more than 10 seconds and under 30 seconds. To celebrate the start of Carol-oke I have a Nick Jr. goody bag to giveaway to one lucky reader. You can win everything shown below including My Nick Jr. Crayon set, My Nick Jr. colouring Book, Nick Jr. umbrella, Nick Jr. Ready steady dough set and a Nick Jr. Bag. There’s nothing better than sleeping in your own bed at night, so when you are away from home it can be hard to feel comfortable and get a good nights sleep. In fact a surprisingly high number of people really do miss their bed whilst on holiday, according to a survey compiled by Silentnight. With the holiday season arriving and a good nights sleep on our minds, Silentnight have launched a Dream Holiday competition where you can win the holiday of your dreams along with a multitude of runners up prizes including iPads, bikes, experience days and fitness equipment. For a chance of winning one of these amazing prizes, all you need to do is purchase a Silentnight product, can be pillows, duvet etc that has the Dream holiday promotional sticker on. I totally agree with this statement and find a decent pillow to be really important at night otherwise I do struggle to sleep through the night. With that in mind I have a set of Silentnight pillows up for grabs for one of my readers to ensure they get a really good nights sleep at home! 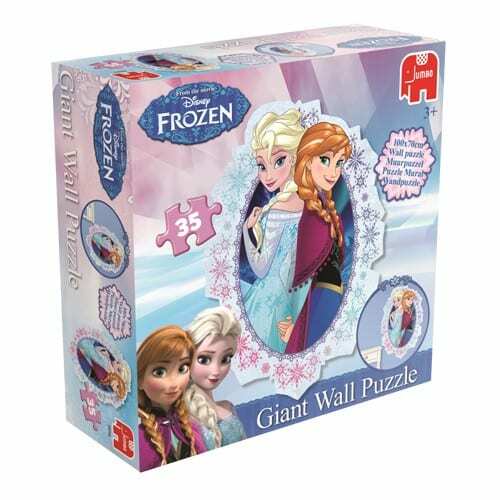 All you need to do to win is fill out the Gleam widget below, and don’t forget to look out for the stickered packs in the shops to win the amazing prize of a Dream Holiday along with some amazing other prizes. Parents get used to dealing with a range of ailments in children, but problems with a child’s hearing can be one of the most distressing conditions to deal with, as it can cause everything from pain and trouble sleeping, to a delay in learning development and social engagement. One of the main causes of hearing loss in children is glue ear – a common condition that’s caused when a sticky, glue-like fluid fills the middle ear and causes the child to develop hearing difficulties. Fortunately this is not something I have come across with my children so far, so was surprised to read that approximately 80% of children in the UK suffer with glue ear, with the majority of those being under the age of ten. 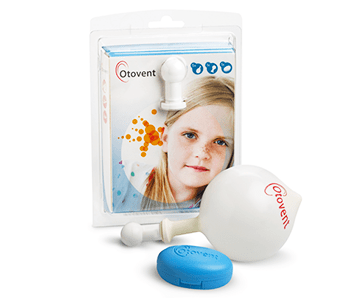 Otovent from Kestrel Medical, offers a simple and non-invasive alternative to antibiotics and surgery in treating Glue Ear by using pressure from a balloon to help drain fluid that gets trapped in the ear and causes hearing problems. ‘Glue ear can be problematic and frustrating for children and their parents. Despite the potentially significant consequences on development, there has traditionally been little in the way of treatment, other than surgery. Now for the first time, there is a real alternative that has clinically-proven results. With such an easy and effective treatment available, I think that’s great news for parents of affected children, there’s nothing worse that losing your hearing, think of never hearing conversation, sounds around you and music. Music was a large part of my growing up years, whether at home, to occupy yourself on transport, nights out and nowadays I love listening to music whilst doing the housework and DIY etc. In collaboration with Otovent, to celebrate the joy of hearing, I’m pleased to offer one lucky winner an Apple iPod shuffle to be delivered in time for Christmas.